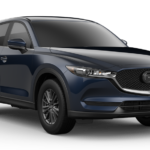 Mazda recently announced that their 2019 Mazda CX-5 compact crossover SUV earned the Insurance Institute for Highway Safety’s (IIHS) advanced rating for automatic emergency braking systems. This the IIHS’s second highest rating. Keep reading for details, of course! MX-5 Miata 30th Anniversary Edition Sells Out! Mazda set up the order website just after the global reveal of the 2019 Mazda MX-5 Miata 30th Anniversary Edition. It was inundated with orders. Keep reading to see how quickly the vehicle sold out! The most compelling evidence is soon to come. 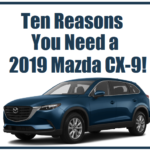 Ten Reasons You Need a 2019 Mazda CX-9! 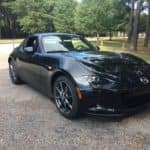 Mazda recently announced that the 2019 Mazda MX-5 Miata won the 2019 MotorWeek Driver’s Choice Award for Best Convertible. This is the second year in a row the MX-5 Miata took home the award. Keep reading for all the great details, of course! Mazda sure is starting off 2019 with a bang! 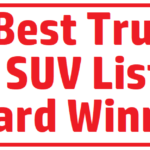 Already, two Mazda vehicles have been named to Car and Driver magazine’s 10Best Truck and SUV for 2019 list! 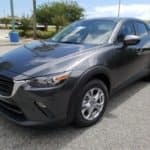 The 2019 Mazda CX-5 and the 2019 Mazda CX-9 both earn spots on the list! Keep reading for details! Can you believe the Mazda MX-5 Miata turns 30 years old this year? 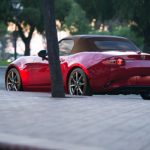 To celebrate this milestone, Mazda Motor Corporation recently announced it will display the world premiere of the Mazda MX-5 Miata 30th Anniversary Edition. This will take place at the Chicago Auto Show this month. Keep reading for the full story. 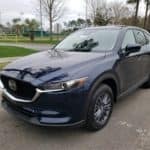 Mazda’s 2019 CX-3 Stat List – Come Check It Out! 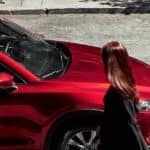 Want to learn more about Mazda’s 2019 CX-3? Here’s your chance! Keeping reading for all the great updates! 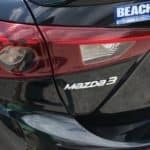 2019 Mazda3: All-New for the new Model Year! Have you seen the all-new 2019 Mazda3 yet? If not, you are in for a HUGE surprise! Keep reading for all the great details.